For those of you who thought being an Otaku was only for lonely guys, think again. 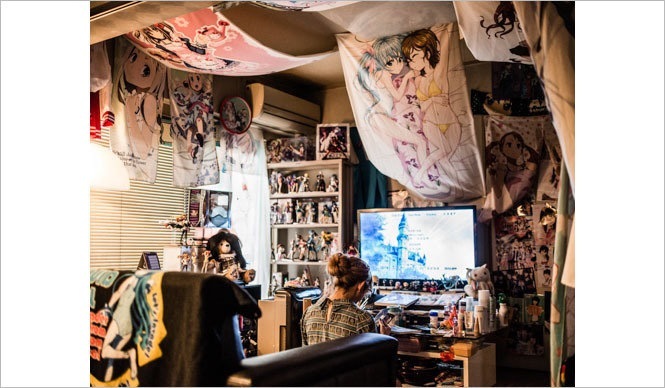 Here is a rare glimpse into the rooms of female otaku’s. I don’t think she looks at the 2D bikini characters the same way guys do. Nice figures in the back, large monitor and an overall use of available space. Much less stuff here but she’s busy working on her equipment. 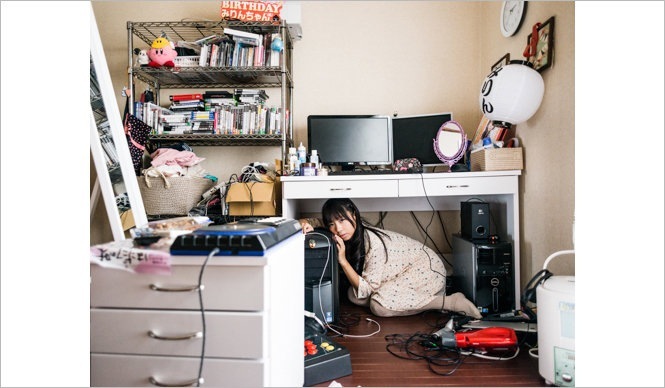 Otaku’s are specialists in all kinds of things including keeping their beloved PC’s in top running shape.